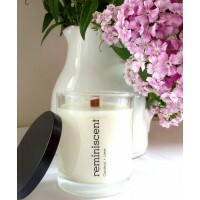 Win a Reminiscent Fragrances Prize Pack and Awaken Your Memories...! What is your favourite candle fragrance and what does it remind you of? 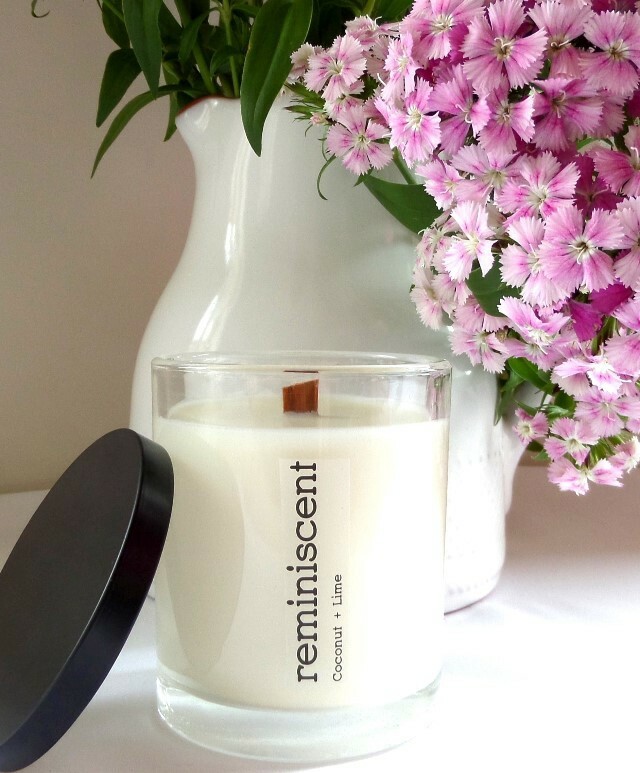 Reminiscent Fragrances are a Melbourne based 100% Pure Soy Wax Candle business created by two friends to awaken your memories. The business started in 2014 as a way to share a passion for candles and all things beautiful with others. 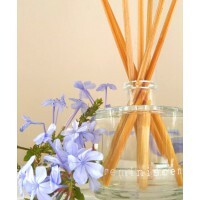 The candles are all hand poured and blended with the finest of fragrances set alight with a wooden wick. There is an expanding assortment of carefully selected high quality fragrances to suit all your desires and will ignite your memories. Also offered are limited edition, bomboniere and personalised soy candles. In 25 words or less state what is your favourite candle fragrance and what does it remind you of? 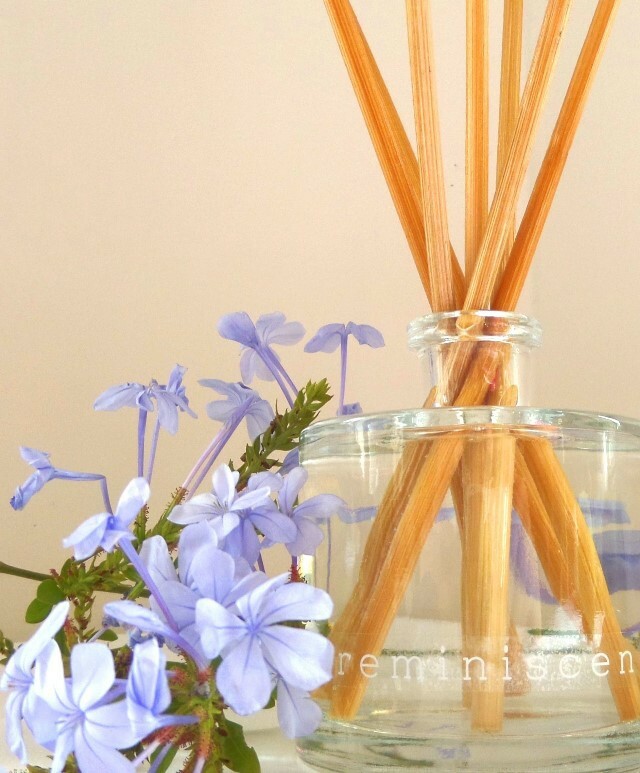 1 x Reed diffuser: Formulated using all natural ingredients these diffusers are the perfect alternative to scented candles in environments where an open flame is not suitable. 2 x Classic Collection medium candles: The reminiscent classic medium soy candle will offer 50 hours of burn time when used as directed. 1x Travel Tin: Take your favourite scents with you wherever you go with our range of handy travel tins! 1x Set Soy melts: Come in a set of six and the fragrance in each melt will last approximately 8 hours. Simply place a single soy melt into the top of your oil burner, light a tea light candle inside the base of the burner and enjoy, as your fragrance of choice spreads throughout your home or office.